This semester I have been engaged in teaching my Social Media, Digital Activism, and eCitizenship course in the traditional face-to-face format (previously it was completely online). This class was also selected as an iPad class, so each of the students either brought their own or were provided an iPad to augment their learning. One of the requirements of the course is to use Twitter to extend our conversations and learning outside the classroom. I have incorporated many assignments and skills from other social work educators, such as Dr. Laurel Iverson Hitchcock (@laurelhitchcock) and Dean Nancy J. Smyth (@njsmyth), as well as using New Media Literacies to help students understand social media. I am always trying to think about how to engage my students in hands on learning through experiential methods. This has involved the use of games, both low tech and high tech, and other methods as well. This semester I have been more and more intrigued by the fact that the Nielsen Media Analytics Group has been tracking and reporting on the behavior of individuals who Tweet while they watch Television. Essentially, they discovered that Tweeting during a television broadcast can influence the ratings of that particular show. This study confirms many suspicions I have had about Twitter and in particular the integration of the Hashtag (#) on television broadcasts. Many television shows, news broadcasts, and even religious broadcasts now incorporate the use of the hashtag on the screen so viewers will tweet what they watch while they are watching and thus engage in a discussion about the show. 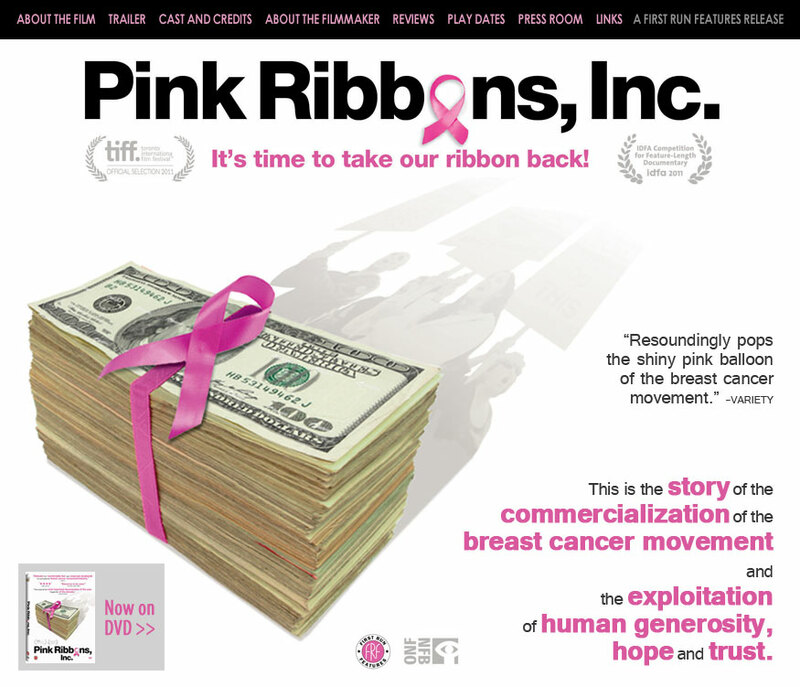 This gave me the idea to incorporate it into my class while we watched the documentary Pink Ribbons Inc. This documentary is very well done and if you haven’t seen it, I would encourage you to find it and watch it. The directions I gave to students were fairly simple. I asked them to share their thoughts, reactions, and or quotes from the documentary using the course hashtag (#SOWK388) on Twitter. I thought this assignment would help them to stay focused on the documentary instead of simply snoozing through the two day event (not to say that students sleep during class, lol), and I knew that some of the students already used Twitter when watching some of their favorite shows, so I figured it would be fairly natural. The results were spectacular. My one regret is that I waited to long to archive the tweets using Storify, otherwise I would share them here. During the course of the documentary, I followed the course hashtag on Twitter and would also tweet my own thoughts/reactions while at the same time responding to other students with questions and comments to push their critical thinking deeper. At the end of the documentary, I still held an in-class discussion but I was able to go back to Twitter to draw students into the discussion by highlighting their tweets and asking them to expand upon their thoughts and comments. This was by far the best in-class discussion of the semester. The main takeaway for others who may want to adopt this in their course is to think ahead of time to organize the activity. The idea honestly only hit me the week before we viewed the documentary in hopes of encouraging interaction among the class. The next time I do this, I would like to get the students to also track the Twitter conversation while they view the documentary. There are multiple ways of doing this, from having them use a social media dashboard on their iPads (such as HooteSuite) to also getting an additional screen to display the conversation on Twitter in real-time in the classroom. Although, this might be more distracting for some students. I think asking the students to Tweet a reflection at the end of the period and the end of the documentary that sums up their reaction to the documentary and other’s tweets would also enhance the in-class discussion. Of course the students need to be set up on Twitter and understand the practice of using the Hashtag (#), but I also think archiving the conversation with Storify or some other service would also help students to reflect on the assignment/process. I’m sure there are several other products that could add to this assignment, so please leave a comment below. In the end, I completely understand that some think the act of multi-tasking makes us less effective. I myself am not much of a multi-tasker for this very reason. However, I think this assignment helped to keep students engaged in the documentary and thinking about what was being conveyed because they needed to think critically about how to share their reaction in less than 140 characters of text (because that is all that Twitter allows). I was so amazed at the level of attention and critical thinking that students shared in relation to the content of the documentary, and I am certain that this assignment also helped students to grasped other concepts in the course as I would later use this assignment as an example in my teaching. I don’t know that this would work for every class, because not every class is equipped with the technology, but if you plan on using something like this please come back here and share your results. I am very excited about how this assignment turned out and I hope that by sharing my experience others will also get excited to experiment with learning and share their experiences with me. As always, thanks for reading/following my blog and feel free to leave a comment or connect with me via Twitter. What a creative idea, Jimmy! Like you I’m now wishing that you had all the tweets in Storify. It makes a lot of sense to me that this would help keep students engaged in the movie. Documentaries move at a slower pace than the media your students are used to watching. Tweeting about the movie provided a way for them to “fill in” the spaces that would have seemed too slow. And it added a whole new layer of learning. oh yeah..and thanks for the shout out!